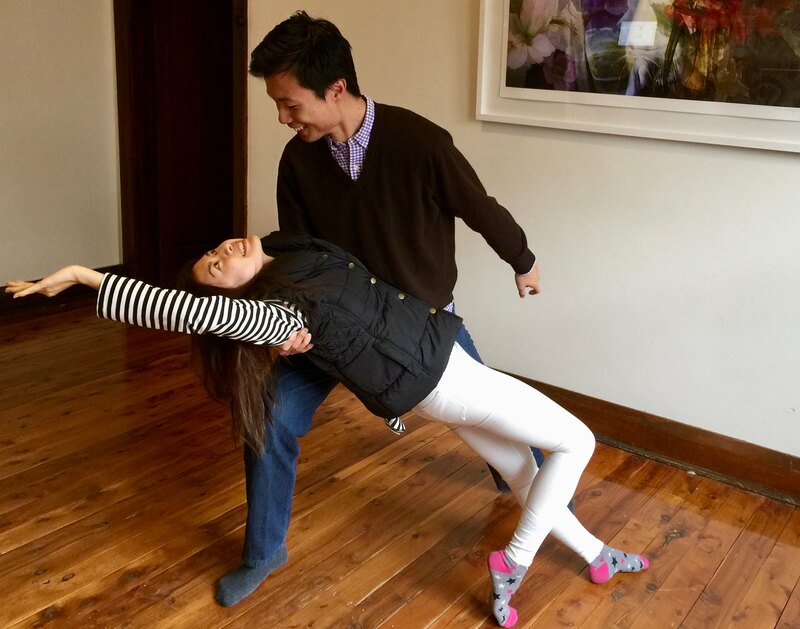 Sharon and Henry preparing for their wedding dance. SoTango private coaching sessions with Sophia are a fantastic way to accelerate your tango skills, on their own or in conjunction with group lessons. Further, if you're getting married private coaching is the best way to prepare for your wedding dance. 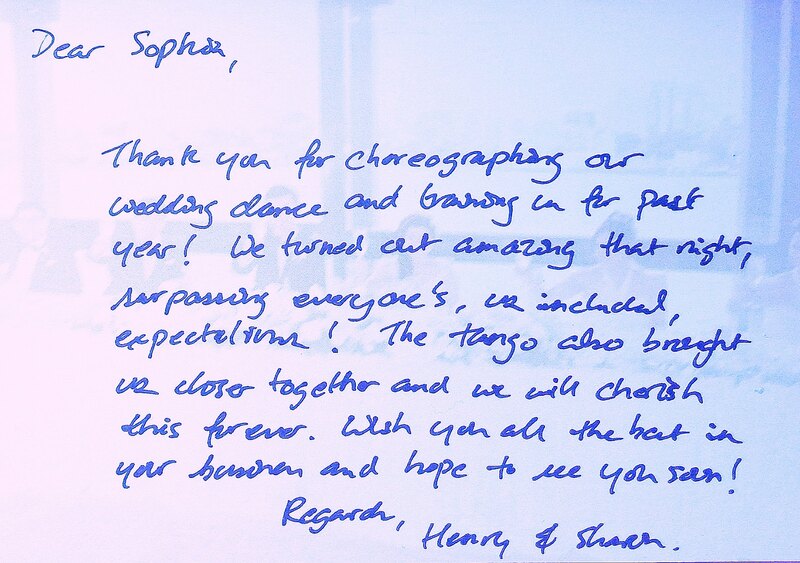 So Tango specialises in developing a simple but beautiful choreographies to delight your wedding guests! Sophia's studio for private coaching is in Kingsford. Parking is free and unlimited and the location is easily accessible by public transport. Private coaching is also available at other locations although this may incur a travel charge and/or studio hire. To book your coaching session or to find out about SoTango's very reasonable rates and special rates for multiple coaching sessions please contact SoTango.